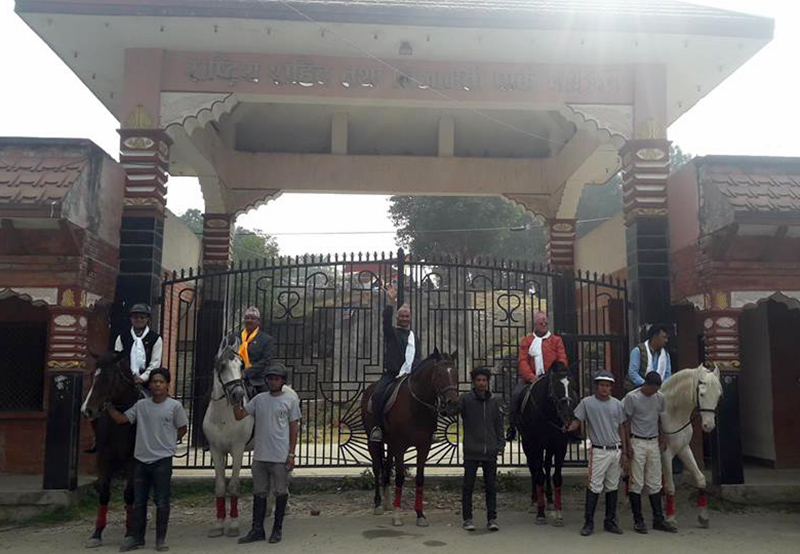 KATHAMNDU, Oct 28 : Horse riding facility is now available at National Martyrs and Peace Memorial Park at local Gokarneshwar Municipality. The horse riding facility was launched from today. It has been started through the joint aegis of the Park, the Valley View Restaurant and Wind Horse Stable. This service has been launched with the goal of promoting tourism and attracting more number of visitors to the park which is constructed by the Ministry of Peace and Reconstruction. The memorial park is being developed on 650 ropanis area of the Yagyadol (Jagdol) community forest from where one can get a panoramic view of the Kathmandu valley. 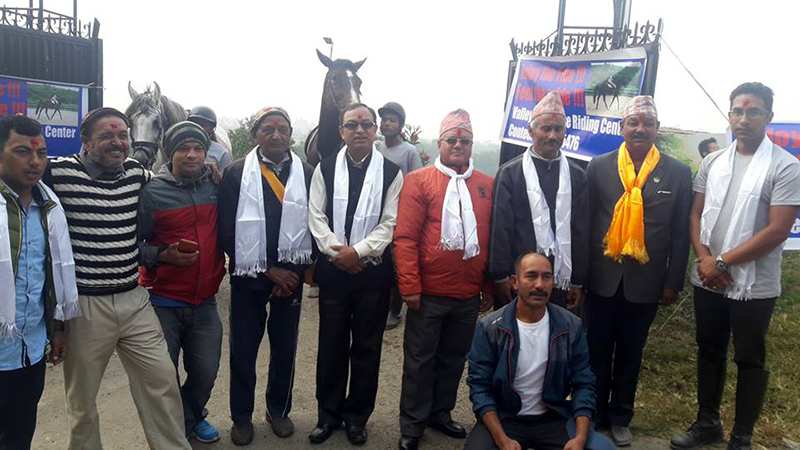 The horse riding fee around the 650 ropanis park area is Rs 50 per person, chairman of the memorial park Sudarshan Sigdel shared at the horse riding facility launching programme today.